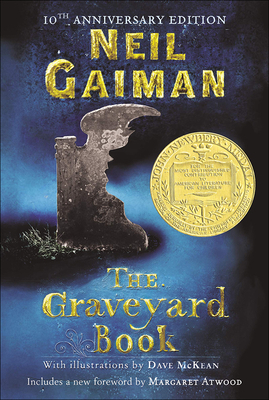 But if Bod leaves the graveyard, then he will come under attack from the man Jack--who has already killed Bod's family. . . .
Beloved master storyteller Neil Gaiman returns with a luminous new novel for the audience that embraced his "New York Times" bestselling modern classic coraline. Magical, terrifying, and filled with breathtaking adventures, the graveyard book is sure to enthrall readers of all ages.